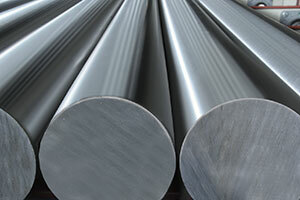 Characteristics and advantages of hardened steel. Due to the experience and knowledge of the staff, Rettacciai proposes hardened, ground and chromium-plated steel bars according to the customer production needs. To make this type of product, steel, an iron and carbon alloy, undergoes hardening treatment and eventually contains an excess of carbon atoms that determine its resistance to traction and hardness. In the steel hardening process, the material is heated and kept at a constant temperature until the crystalline structure transforms into austenite. After rapid cooling, the material becomes tempered steel, a carbon supersaturated solution. 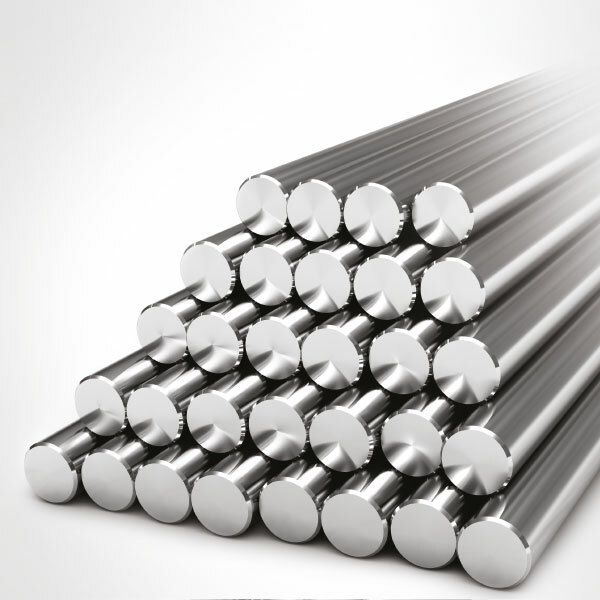 Applications of tempered steel bars. Hardened steel is suitable to produce recirculating ball screws, pins, shafts and any part that requires high wear resistant surface hardness. Hardened steel bars are also useful in the construction of disc or spiral springs, difficult elements to shape and bend. Before grinding, which brings the material to the established tolerances, Rettacciai guarantees the formation of a layer of even tempering and constant hardness over the entire surface of hardened steel, which has a high concentration of carbon from the start. The Vicenza-based company is specialised in marketing various types of steel and selects the best high-quality raw material, from leading Italian steelworks. In the company, the material undergoes advanced processing cycles, to achieve products that meet customer requirements. Rettacciai also makes available its cutting and grinding centre, so it can quickly supply custom-cut bars and products processed as per drawing. In addition to consultancy and technical assistance on tempered steel bars, the company is available to carry out tests on the material: this way, customers can be ensured the product meets their production needs. 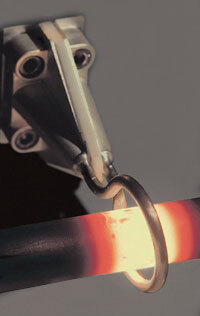 on hardened steel: Rettacciai staff is always at your disposal for consultancy and assistance.